Oppo R17 Pro is the premium smartphone with triple rear camera setup and in-display fingerprint sensor. Chinese smartphone maker Oppo is offering its flagship smartphone, Oppo R17 Pro, for an immediate payment of Rs 70 during this Republic Day. The company is calling this promotional offer as 70 on 70th where consumers will be able to buy the Oppo R17 Pro for an immediate payment of Rs 70. The total amount of the device can be paid in six equal EMIs available with Bajaj Finance. The offer will be valid in offline stores across India from January 22 to January 31, 2019. Those buying the smartphone during this offer period will also get a SuperVOOC car charger after February 9, 2019. 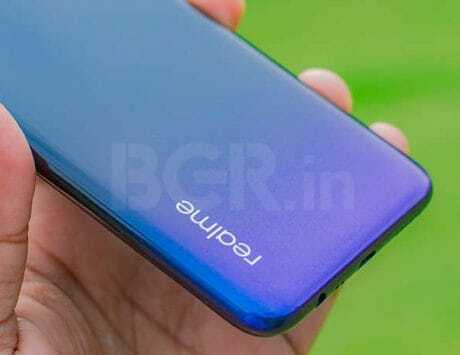 Oppo R17 Pro was launched as the company’s most premium smartphone in India last month. The smartphone is priced at Rs 45,990 and is available exclusively via Flipkart. 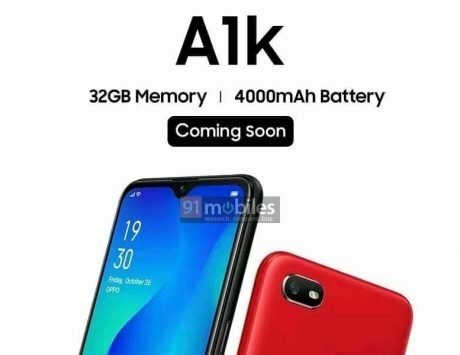 With this new new offer, customers will have to make a one time payment of Rs 70 to buy the smartphone and will then have to pay the remaining amount in six equal installments. The offer is available only via offline retail stores and cannot be availed on online platform such as Flipkart. “We are delighted to announce our 70 on 70th offer this Republic Day in India. OPPO as a brand is always introducing interesting offers for its consumers to help them experience technology at its best. Through this partnership with Bajaj Finance, our aim is to reach out to a larger set of consumers to experience the newly launched OPPO R17 Pro,” said Will Yang, Brand Director, Oppo India. The Oppo R17 Pro features a 6.4-inch AMOLED display with a resolution of 2340 x 1080 pixels and 19.5:9 aspect ratio. 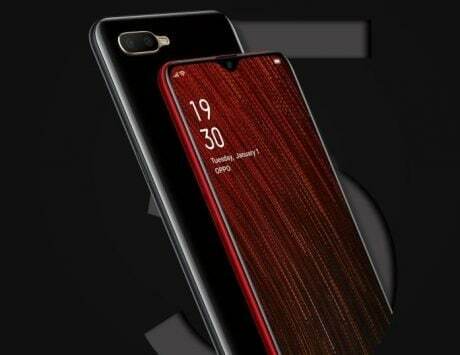 It sports a waterdrop notch at the top like the OnePlus 6T and comes embedded with a fingerprint sensor underneath the display. Powering the smartphone is Qualcomm Snapdragon 710 SoC coupled with Adreno 616 GPU, 8GB RAM and 128GB internal storage. For imaging there is triple rear camera setup comprising of a 12-megapixel main sensor with variable aperture of f/1.5 and f/2.4, dual pixel autofocus and optical image stabilization. The secondary camera uses a 20-megapixel sensor with f/2.6 aperture while the third camera is a 3D ToF sensor used for depth mapping among other applications. The R17 Pro features a 25-megapixel selfie shooter at the front for selfies with f/2.0 aperture and beauty mode. The Oppo R17 Pro is priced at Rs 45,990 and comes in only one storage variant. It runs ColorOS 5.2 based on Android 8.1 Oreo and is backed by a 3,700mAh battery. 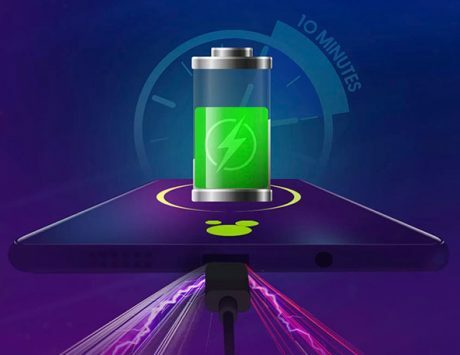 The Oppo R17 Pro also supports fastest charging on any smartphone with its 50W power adapter.